A new citizen science project to help monitor declining seabird populations has been launched by BBC Autumnwatch and will feature all week as the presenters encourage viewers to take part. Seabirdwatch is the brainchild of UCC MaREI researcher Mark Jessopp in collaboration with Dr Tom Hart in Oxford University, and Zooniverse, the world’s largest platform for people powered research. The launch has been a huge success with over 1,300 registered volunteers and over 24,000 seabird classifications in just one night. Work which would have taken a full-time researcher 0.4 years! The world’s seabirds are in decline. Fisheries, pollution, climate change, habitat destruction and human disturbance have all had significant impacts on seabird populations, making them the most threatened group of birds globally. Understanding where and how seabirds are most impacted will enable us to better conserve them, but we need data on a massive scale in order to disentangle local impacts from wider impacts such as climate change. 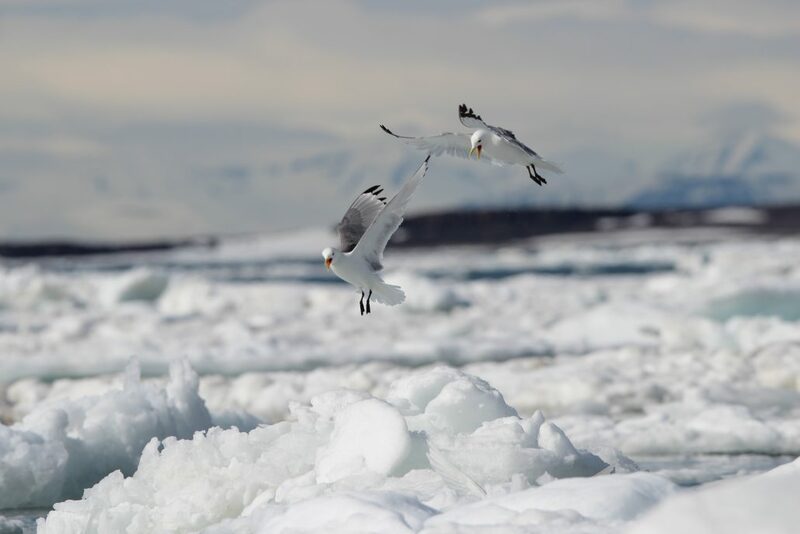 Because seabirds spend the majority of their life at sea and feed near the top of the food chain, changes in their populations reflect changes occurring in the wider ecosystem, making them excellent indicators of the health of the marine environment in general. Time lapse cameras have been deployed at seabird colonies throughout their range, including sites in Ireland like the Skelligs, right up to the Arctic. By establishing a camera network across the entire breeding range of key seabird species, we hope to monitor seabird populations year-round and better understand how changes in the marine environment affect seabirds. Despite the fantastic possibilities of cameras as a monitoring tool, they generate an enormous amount of data in the form of hundreds of thousands of images. In order to turn this massive database of information into a data set that we can use to answer research questions, we need your collective help…Log onto www.seabirdwatch.org and get clicking on those seabirds! Click here for a map showing where of all the colonies with cameras are located.